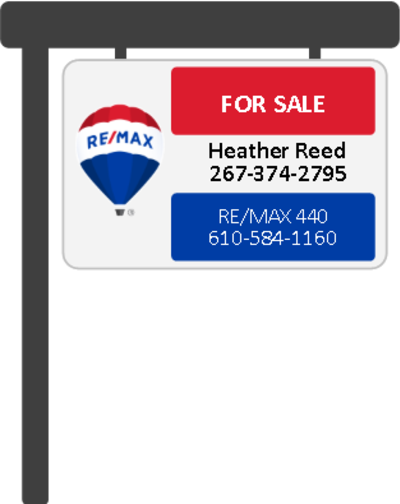 We make the selling process easy and uncomplicated! 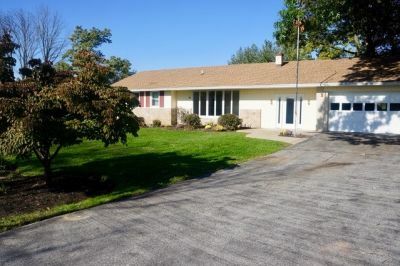 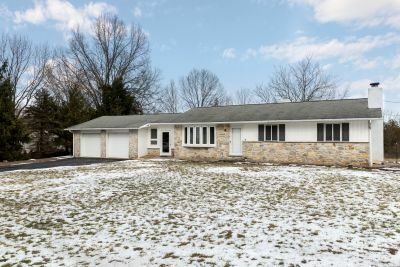 Gorgeous remodeled ranch in Methacton School District. 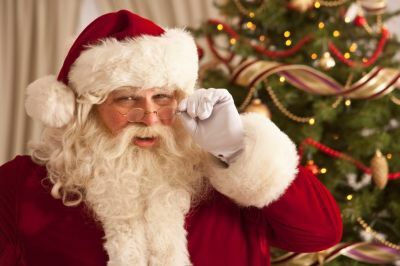 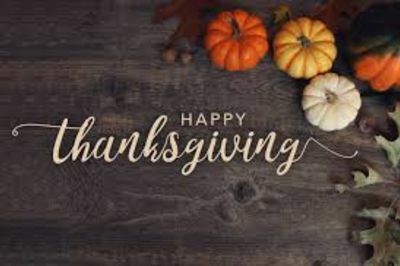 Ideas for new Thanksgiving Day Traditions! 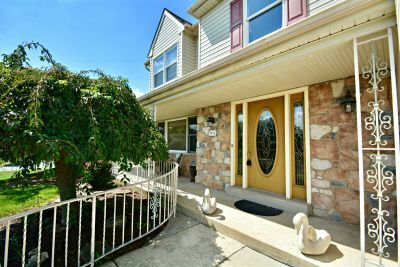 Meticulously maintained 4 Bedroom home in sought after Perkiomen Valley School District.